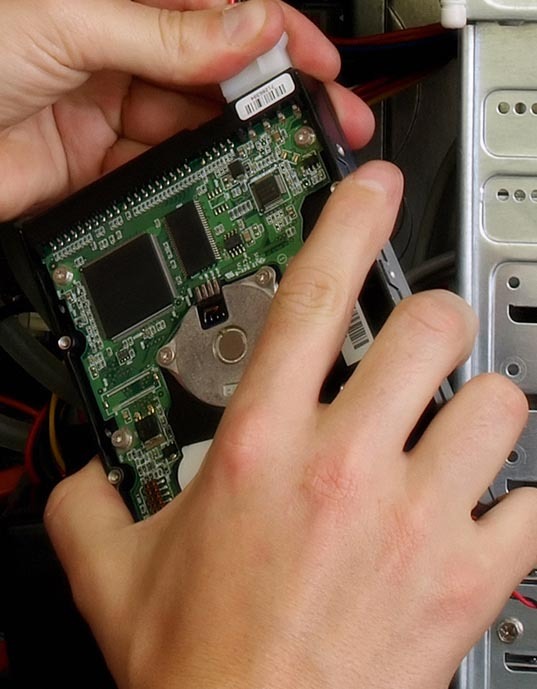 Backing up the data on a working computer is far easier than trying to recover data from a dead one. Millions of files are lost every year to corrupt or failed hard drives. Having a backup made now may save priceless memories. Our data backup service covers backing up all personal files on your computer to a flash drive or external hard drive. That way, you have a copy of everything important that is on your computer right now. Data backup over 16gb require additional storage device.